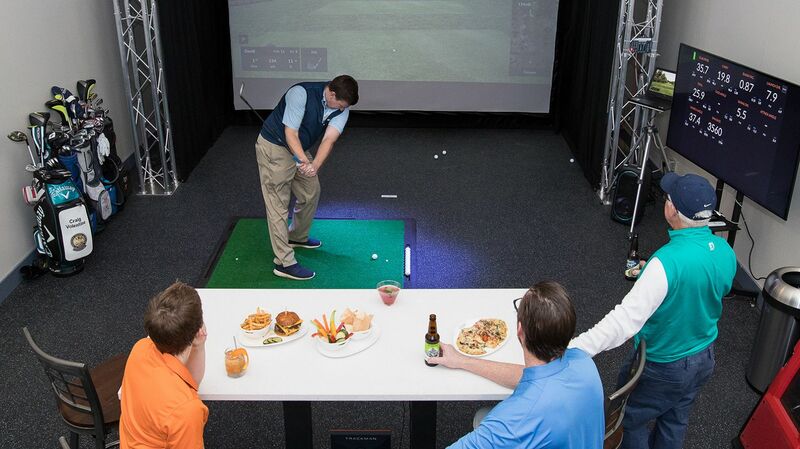 The Boar’s Head Swing Studio* is a state-of-the-art indoor golf experience that provides the latest technology for golfers of all skill levels to play, learn or socialize in a year-round indoor setting. 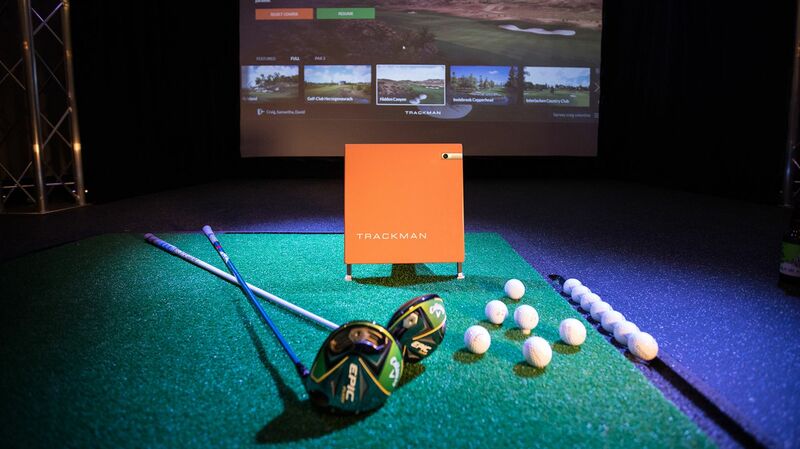 With the assistance of our Trackman Golf Simulator, golfers can book lessons with one of our Birdwood PGA or LPGA Professionals and really work to develop skills that will translate directly to outdoor play. For those looking for a more social experience, members and resort guests can invite their friends to tee it up to play realistic on-screen courses from around the world. Go head-to-head with an array of friendly competitions built into the technology including longest drive and closest to the pin, or play a selection of short and fun par-3 courses. And what’s a day on the “course” without some added provisions? Order your favorite fare or drinks and have it conveniently delivered tableside without stoppage to your game. *Clubs and balls provided or bring your own equipment. The Swing Room is exclusive to hotel guests and members of Boar's Head Sports Club or Birdwood Golf.